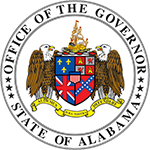 Kelly Butler was appointed as the Director of the Alabama Department of Finance by Governor Kay Ivey on December 1, 2018, after serving as acting State Finance Director since August 15, 2018. 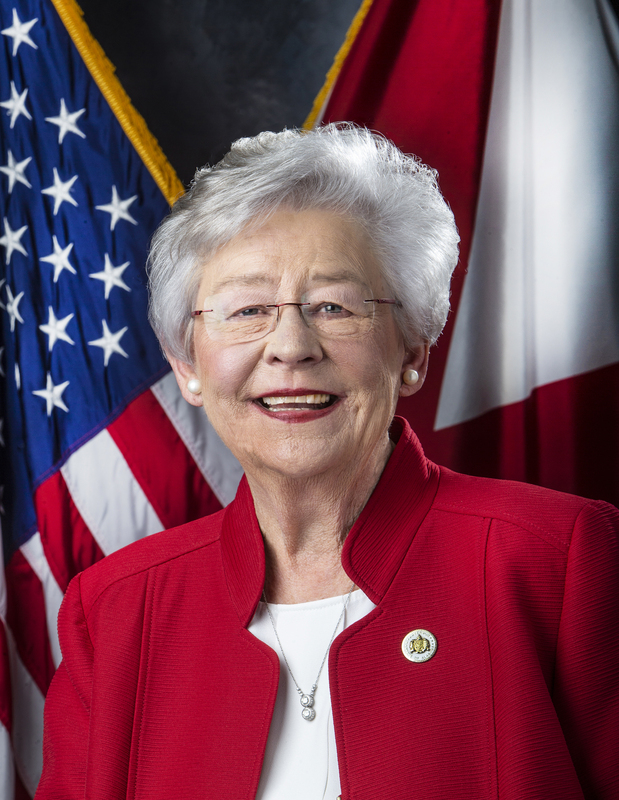 As the State’s chief financial officer, Butler serves as an advisor to the Governor and the Legislature in all financial matters and is charged with protecting the financial interests of the State of Alabama. He is responsible for the administration and oversight of the Department of Finance and serves on various advisory boards and authorities. 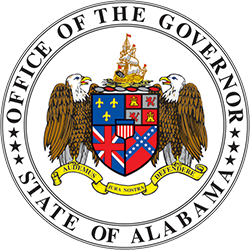 Butler has worked for the State of Alabama for over 30 years and previously served as Assistant State Finance Director for Fiscal Operations since December 2016. Mr. Butler was also the State Budget Officer since June 2014. 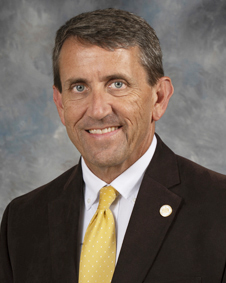 Prior to his employment with the Finance Department, he worked for 19 years with the Legislative Fiscal Office, most recently serving as the Senate Fiscal Officer. Earlier in his career, Mr. Butler worked as a revenue examiner with the Alabama Department of Revenue, where his duties included serving as a corporate income tax and financial institution excise tax auditor and serving as an assistant to the Chief of the Income Tax Division. Mr. Butler is a graduate of Auburn University Montgomery (BSBA) and Troy University (MBA).